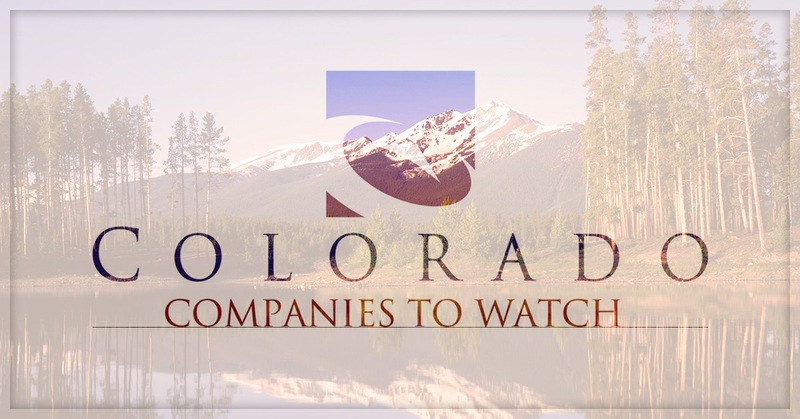 DENVER – Twelve companies based in Boulder and Broomfield counties are on the Colorado Companies to Watch list for 2013. The annual list, released Monday, June 3, is presented by Capital Value Advisors and the Edward Lowe Foundation. The program recognizes 50 second-stage companies that are developing valuable products and services, creating quality jobs, enriching communities and creating new industries throughout the state. Second-stage companies have from 10 to 99 employees and annual revenue ranging from $1 million to $50 million. Second stage is a critical time because these entrepreneurs face an entirely new set of challenges. What made them successful during startup won’t necessarily drive future growth. They are innovating new programs and tools to help them scale. The privately held companies on the list had an economic impact in 2012 of $410 million in total annual revenue, 51.9 percent increase in total annual revenue compared with 2011; 1,417 full-time equivalent employees – 1,255 in Colorado and 162 out of state. They are projecting 460 net new jobs for 2013. These companies project continued growth in 2013, with a 52 percent revenue increase and 32 percent growth in employees (both in Colorado and out of state) compared with 2012. If their projections hold, these companies will have generated $1.7 billion in revenue and added 1,275 employees over the past five years – a 279 percent increase in revenue and 212 percent increase in jobs since 2009. Companies will be featured at an awards ceremony Friday, June 28, at the Denver Marriott City Center, 1701 California, Denver. A complete list is online at colorado.companiestowatch.org/index.ctw?page=honorees&honoreeYear=2013.